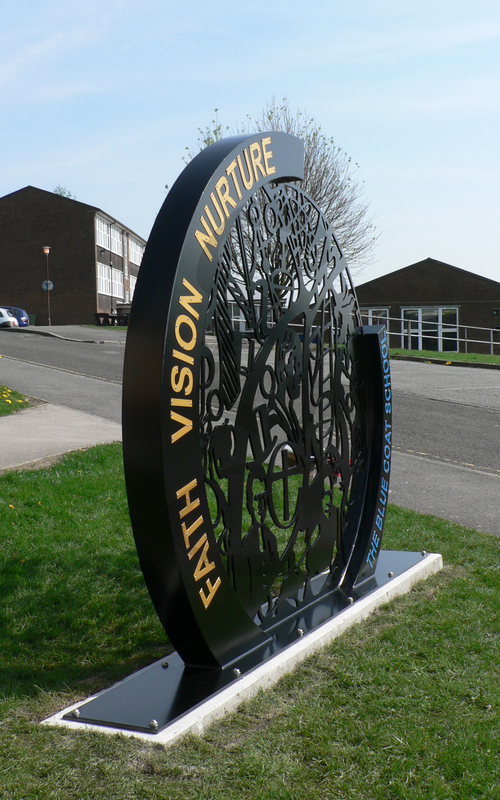 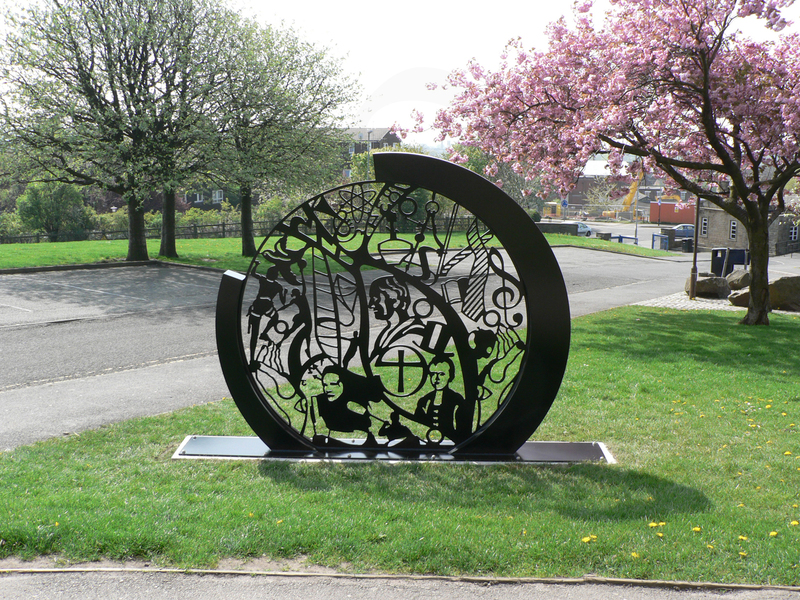 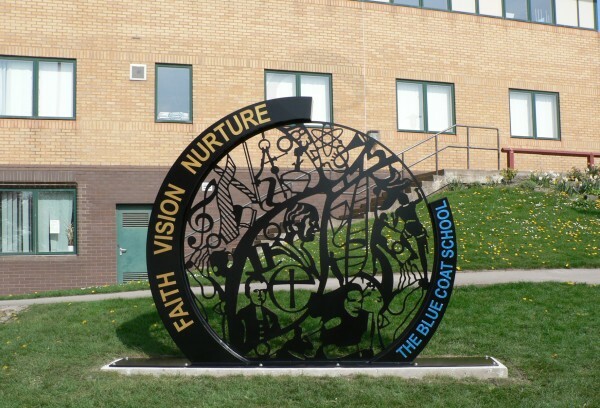 The Blue Coat School wanted to mark their 175thyear, founded by Thomas Henshaw, (a local landowner), by commissioning a piece of sculpture that illustrated the achievements made by the founders, teachers, and students since the school was first opened. I worked with a specially selected group of students who took part in engagement workshops and whose designs were implemented into the final outcome. The sculpture’s design was inspired by the ethos of the school, its under-pinning faith, and the education the school upholds to this day.